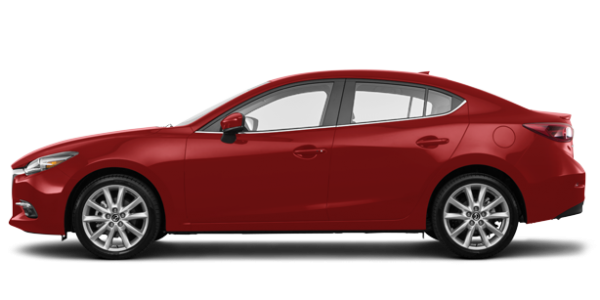 Cornwall Mazda is a new Mazda vehicle and pre-owned vehicle dealership and full-service center, that said, Cornwall Mazda is much more than that and nothing about us is ordinary. Your experience with us won’t be either. 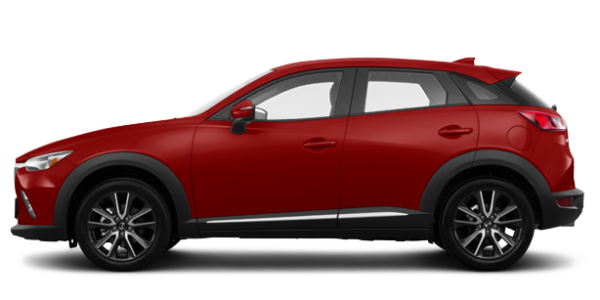 Since we opened our doors, we have always strived to exceed the expectations of our customers and to offer more to everyone who comes to see us at Cornwall Mazda. It won’t be any different when you come to visit. 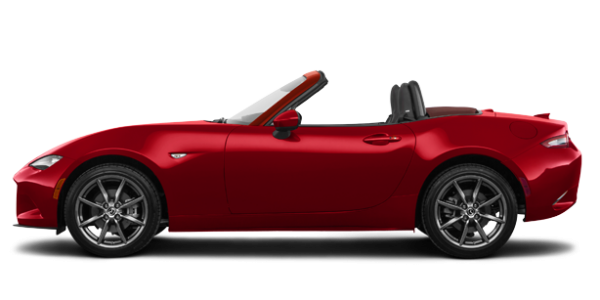 At Cornwall Mazda, we like to do things differently, there’s no question about that. When you come to meet us for a new vehicle or a pre-owned vehicle, you will be welcomed by a competent team that has your satisfaction at heart. 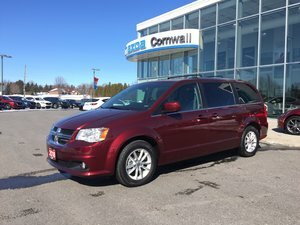 We know that buying a new or pre-owned vehicle is an important decision. It’s actually the second most important decision you will have to make financially. 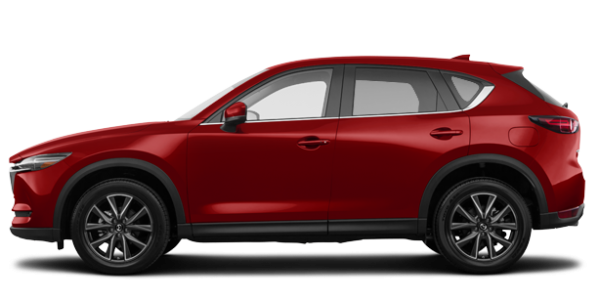 At Cornwall Mazda, our specialists give you and your purchase the importance and dedication it deserves. 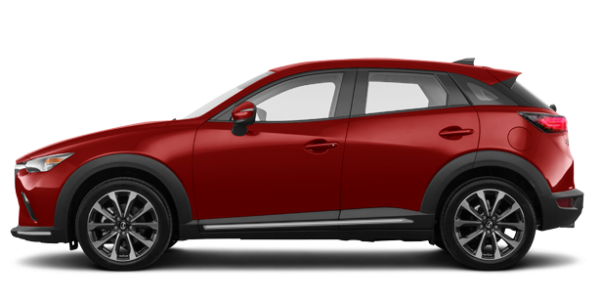 Come discover our extensive inventory of new vehicles today like the Mazda3, Mazda6, and the new Mazda CX-3, Mazda CX-5, and Mazda CX-9 SUVs. 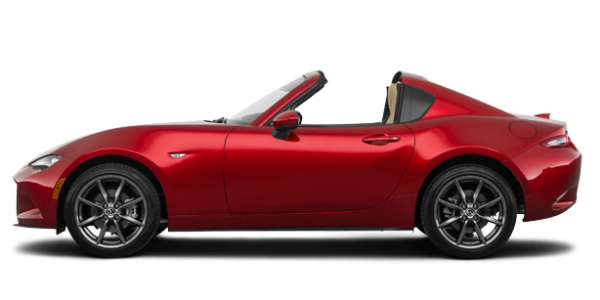 We also have a large selection of new Mazda MX-5s in stock. 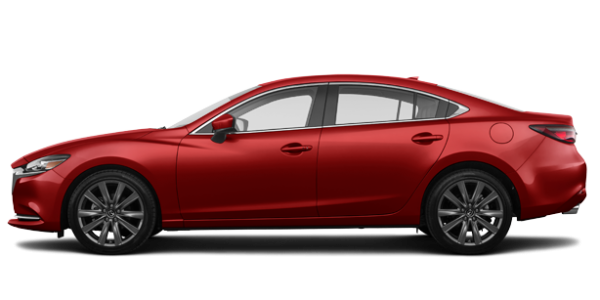 If you prefer a pre-owned vehicle, Cornwall Mazda has a complete inventory of certified pre-owned vehicles. 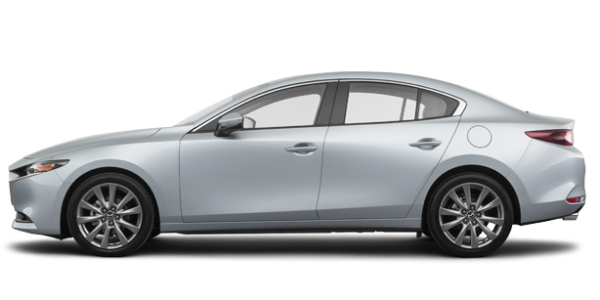 With the Mazda Canada Certification Program, you get vehicles that are inspected and protected by a generous warranty. 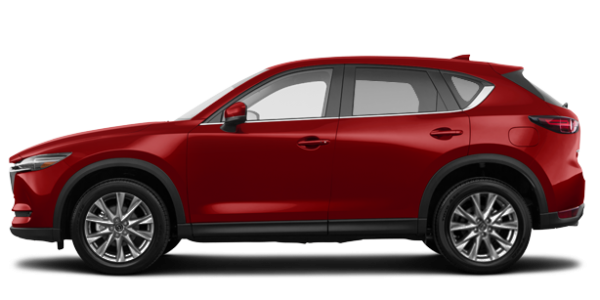 Once you become a Mazda vehicle owner, you'll be treated to outstanding customer service when you come to service your vehicle. 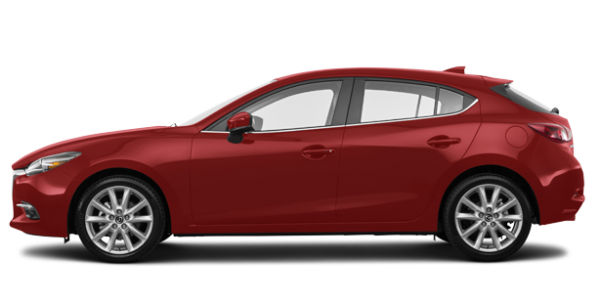 At Cornwall Mazda, it's your satisfaction that counts the most. 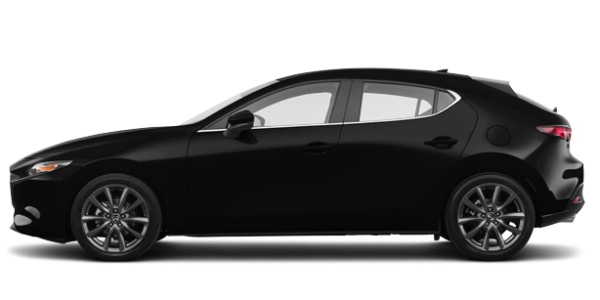 Discover all of our services today and feel free to contact us for more information about Mazda products and the services we offer.